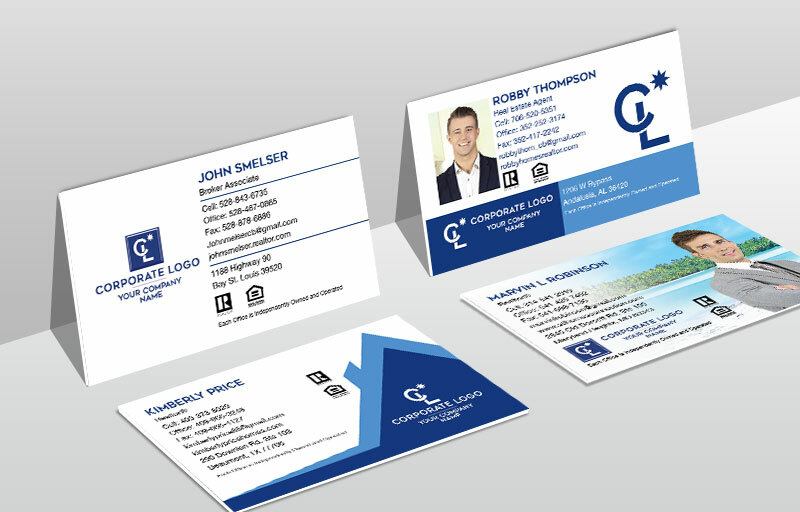 Make your mark with custom branded Coldwell Banker business cards that reflect your brand and enhance your image. 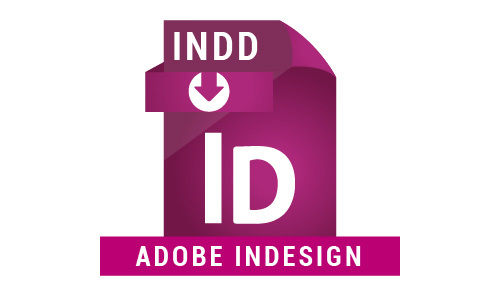 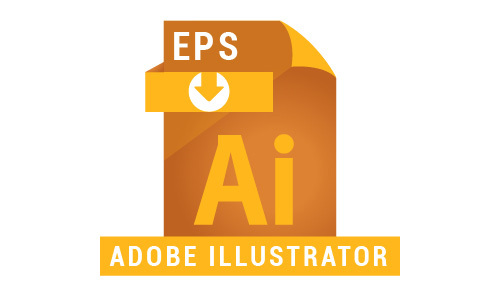 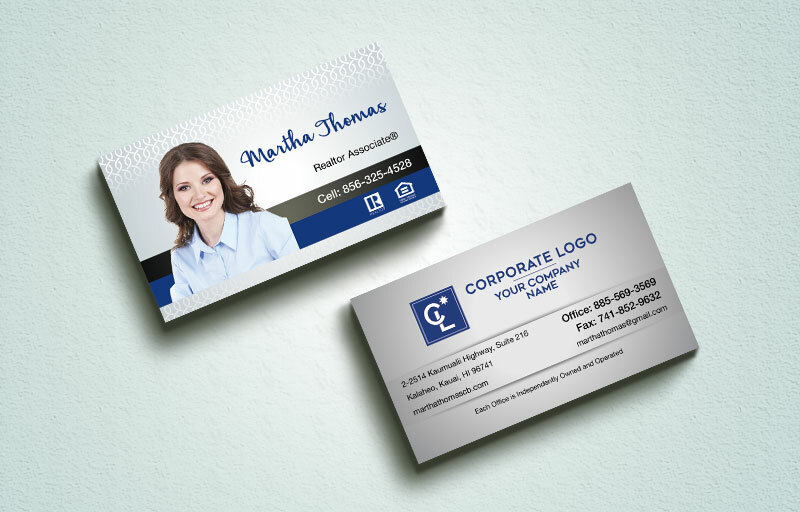 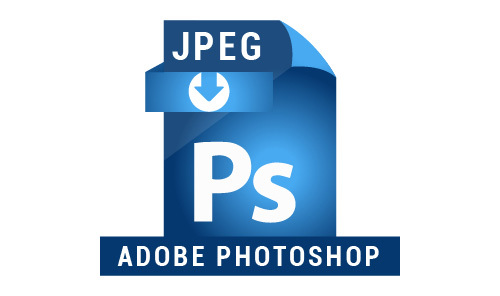 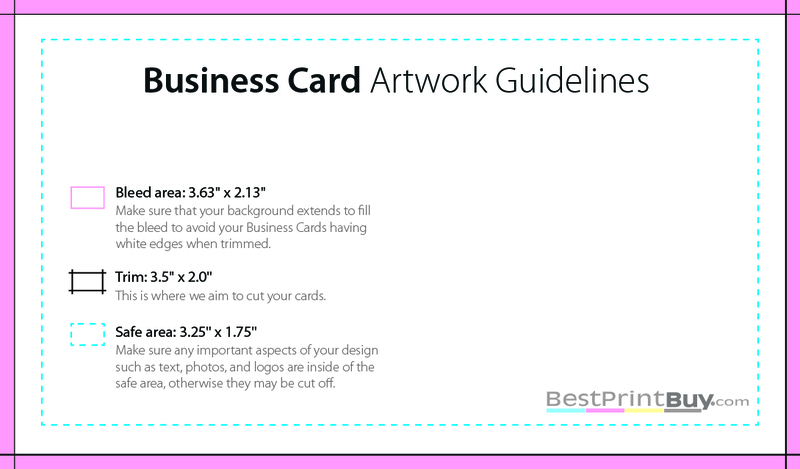 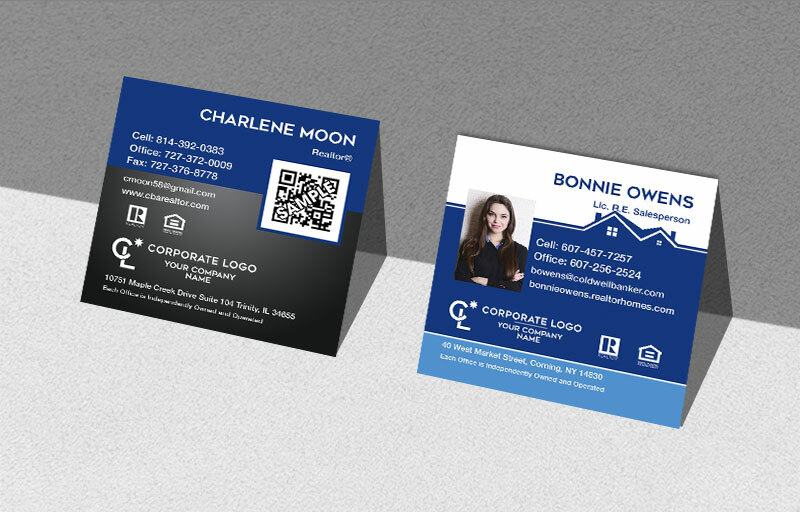 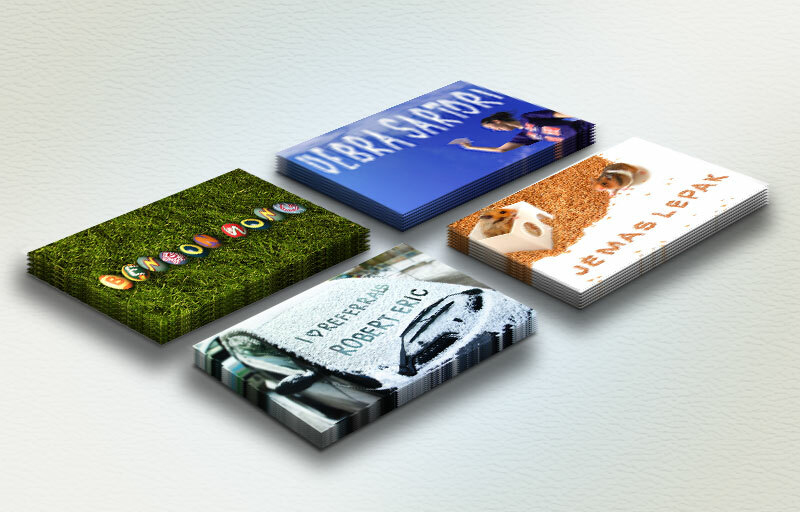 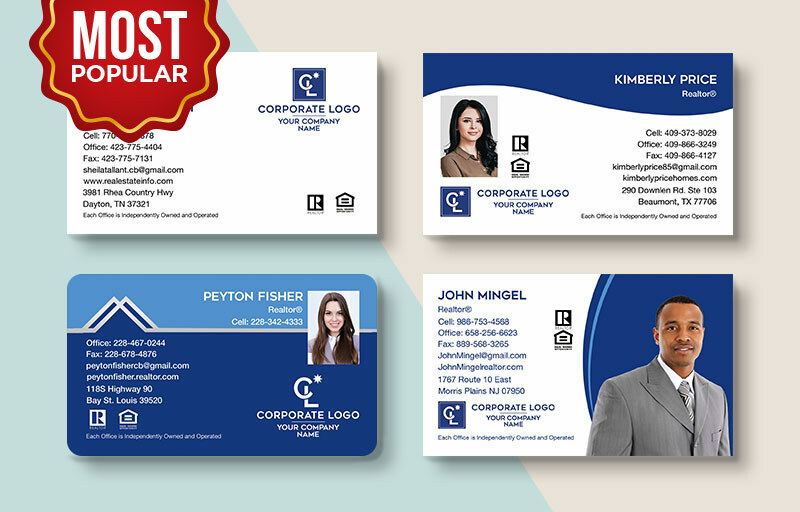 We offer a wide variety of styles, designs, and templates, allowing you to design a business card that appeals to your ideal client. 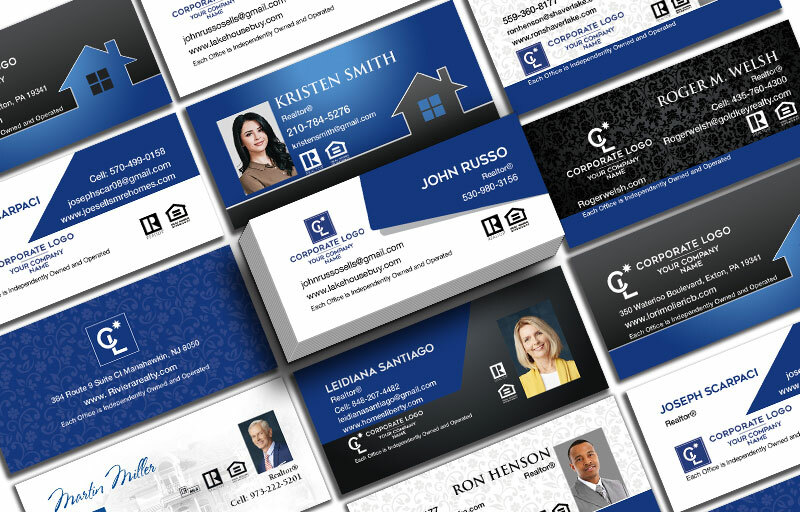 Whether you’re looking for luxury branding, modern designs, unique style elements, or a classic minimalist card, BestPrintBuy.com has the quality and value you look for in a Coldwell Banker real estate business card.